Utah has the most temperamental weather of just about any place in the world. We experience incredibly harsh winters, and blazing hot summers. Not to mention, the temperature can drastically change at the drop of a hat during any season. This is why it is important to find heating and cooling tricks that you can use in your home to decrease the cost of heat and AC. One great way to do this is to enlist the help of plantation shutters . You’ll be needing window fixtures for your home anyway, so why not install the right ones that will help you cut a few costs as well. Plantation shutters allow you to enjoy a nice breeze in your home with your windows open while keeping the hot sun out during the warmer months, and can act as an additional barrier between cool drafts and your home in the winter. No matter the season, plantation shutters have you covered by helping your regulate the temperature in your home to decrease your energy costs. Utah also has varying environments around the state, which means that popular styles in interior design will be different depending on where you are in the state. Plantation shutters can be completely customized by material, shape, and size to achieve any goal aesthetic. Whether you’re looking to add a rustic, elegant, or desert feel to your home, you can find the perfect plantation shutters to do the job. Once you’ve determined your unique design interests, contact a trusted shutter provider in Utah to get started. Stanfield Shutter has provided quality products and service in Utah for over 70 years, and will make your shutters to order. 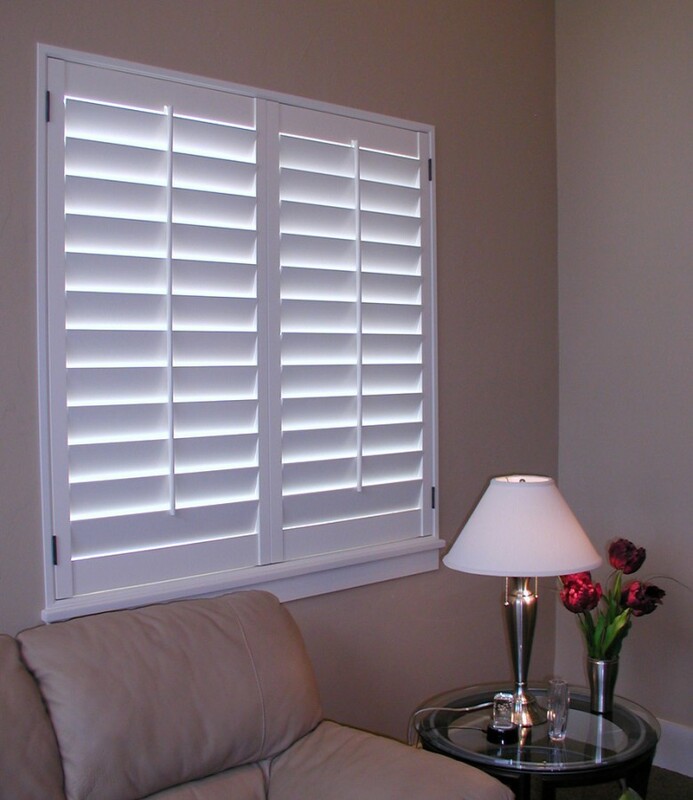 This means that you can completely customize the perfect shutters to meet your exact needs. You can click here to view our web gallery or stop by our showroom to find the style and material that best suit you and your home.